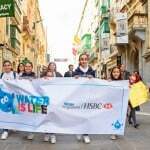 HSBC Malta has invested close to €1 million on water conservation projects in Malta, drawing from HSBC Group’s global Water Programme. 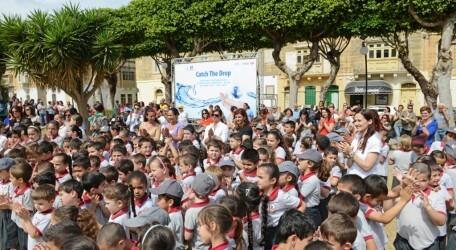 The bulk of the investment was stewarded by the award-winning HSBC Malta Catch the Drop campaign, which, since 2013, was used to finance water-related projects, create awareness across all social strata, and encourage public participation. This was announced at the launch of a new initiative by Minister for Energy and Water Management Joe Mizzi, whereby the HSBC-supported Catch the Drop officially made way for a new government-run programme to be called LIFE. Catch the Drop was originally designed to be rooted in Malta’s education system and inspire its 50,000 primary and secondary student population. However, this bottom-up educational approach was subsequently extended to include higher education institutes, local and business councils, government and NGOs, and international fora such as CHOGM and EU Presidency. Catch the Drop campaign had a number of notable moments in its five-year-long journey. 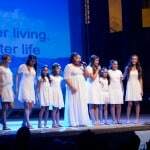 The first was when it produced two water songs with international collaboration; ‘Catch the Drop’ and ‘Water is Life’, and one of the main singers went on to win Junior Eurovision. Another highlight was when the campaign was invited to address the EU28 environment ministers. The campaign is the winner of ‘Greening the Islands’ award. In the area of publishing, the campaign supported the production of a number of material but the most popular turned out to be the Harvey the Lifestyle Dog® series, 50,000 copies of which made their way to Esplora, Mater Dei Hospital, Malta International Airport, and dozens of schools. 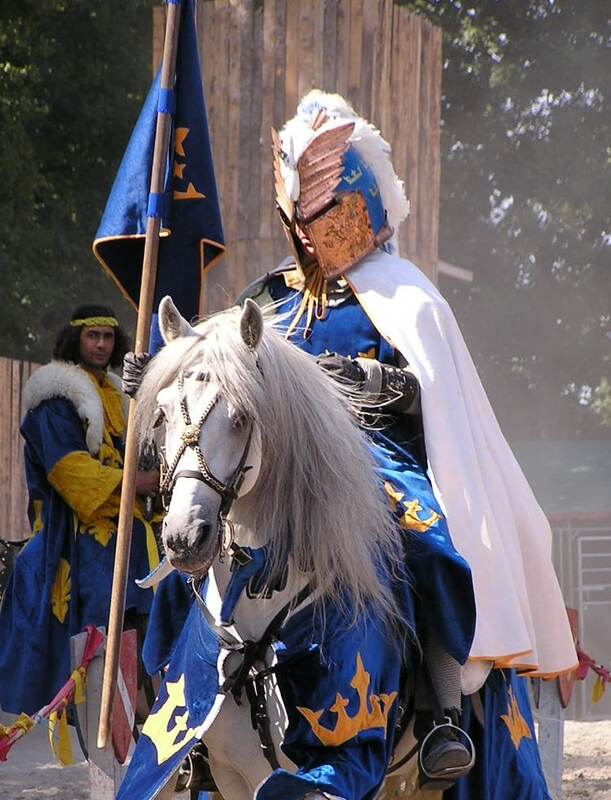 Other key events supported by the campaign were: the annual World Water Days, SkolaSajf, Carnival, Big Dance and the 400th Anniversary of the Wignacourt Aquaduct among others. “Water management has always been a high priority in the water-scarce Maltese Islands. Education remains one of our most effective tools in reaching people and achieving tangible results. We are happy to celebrate HSBC’s long-term commitment towards creating effective campaigns aimed at the sustainable use of this precious resource, and look forward to our continued work in the future,” Minister Joe Mizzi said. HSBC Malta has now launched a €323,000 programme to train its employees on water issues and see the installation of 12 smart water stations in schools. This new programme is in addition to the bank’s €60, 600 sponsorship of the global ‘Water Explorer’ programme introduced in Malta in November 2017. The funding for Catch the Drop was in excess of €540,000. 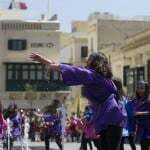 “The fact that Malta was able to attract nearly a million Euros worth of investment in the area of environment awareness is a huge endorsement for the hard work of more than 500 volunteers from HSBC Malta, educators and programme partners, and the larger society, without whose receptivity the various campaigns and projects would not have succeeded,” said Gordon Scicluna, Country Head Business Banking, HSBC Malta.